The Italian language is full of typical words and expression that foreigner people usually do not understand. Let’s try to learn some of them! Coming to Italy, you will hear for sure this common expression. 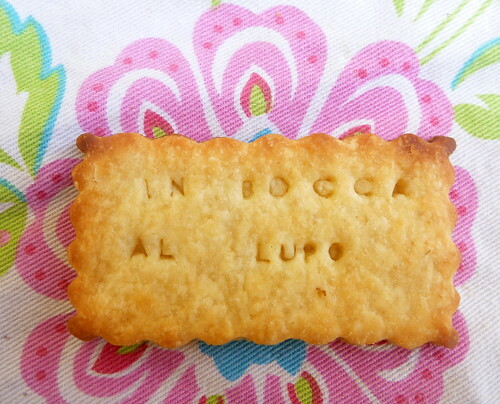 Literally translated as “in the mouth of the wolf”, it’s the common Italian way to wish good luck. It’s a scaramantic term: to go “into the wolf’s mouth” means, in fact, to go directly into troubles. As answer, the Italians usually say “Crepi il lupo!” (wish that the wolfs dies!). The origin of this funny expression is not clear; it probably came out from the rural world, where farmers used to consider the wolf as a big danger, because wolves eats the other animals. Another possible origin can be found in the Romolo and Remo story, who were saved by a she-wolf which take them into her mouth. In our personalized programs at Institute Galilei in Italian language courses all the aspects of the Italian language can be axplored, according to the students’ interests and needs.